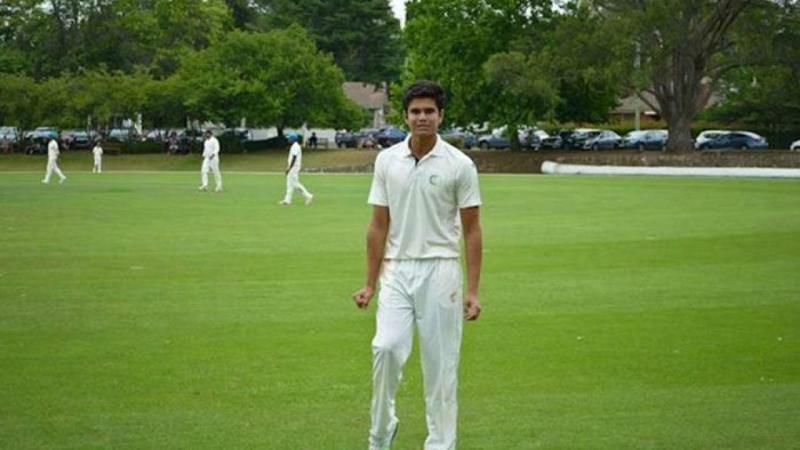 It might be the start of a new era for Arjun Tendulkar. Arjun took the wicket in his second over after trapping Mishara in front of the stumps. Left-arm pacer Tendulkar bowled an inswinging length delivery and the left-handed Mishra failed to read the ball and got out at 9. Unlike his legendary father Sachin Tendulkar, who was known as the best batsmen of all time, the 18-year-old Arjun is a left-arm pacer and comes down the order to play for the team. 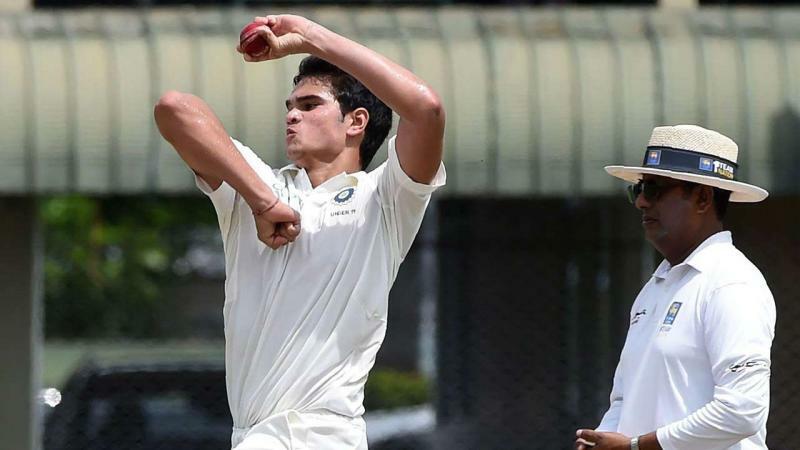 Arjun Tendulkar was part of Mumbai's Under-19 squad in the Cooch Behar Trophy last season where he impressed everyone when he picked up two five-wicket hauls and a four-wicket haul. He returned with 18 wickets overall with an average of 25.22 for Mumbai. The best part about his both five-wicket hauls was that it included the wickets of the opposition's top four batsmen. After watching Arjun taking his maiden wicket in international cricket, former India cricketer and Sachin Tendulkar's childhood friend Vinod Kambli took to Twitter and expressed his feelings for him. With two Youth Test matches and five ODIs, India will look forward to win the upcoming matches. Let's see who is going to win the three-match ODI series. For more interesting stories download the Lopscoop application from Google Play Store and earn extra money by sharing it on social media.